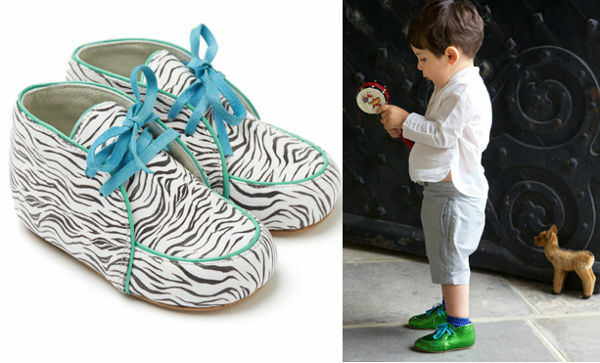 We are positively obsessed with these amazing baby and toddler shoes. More than just the finishing touch, these handmade beauties will surely be the hero of any outfit your child wears. 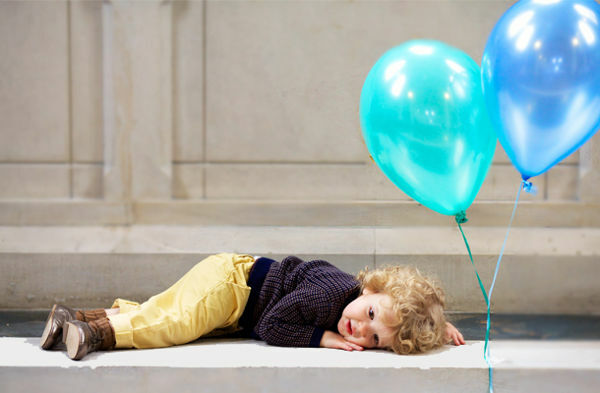 Special occasion shoes for babies and toddlers, particularly boys, are hard to come by. Thank goodness for Vevian children’s shoes. 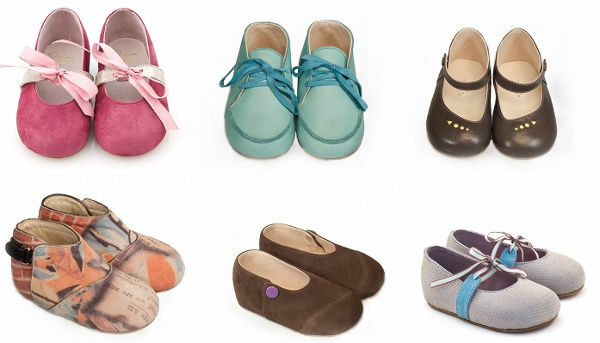 Handmade in London, these beauties will stop any little fashionista in their tracks. Vevian initially used her skills as a designer to create a beautiful pair of shoes for daughter’s first birthday. When they became the focus of much attention, Vevian realised she had found her calling and began creating these luxurious shoes. 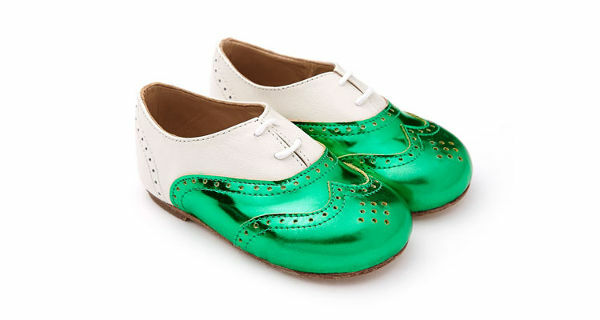 The collection includes boys, girls, unisex and special occasion shoes. The range starts at sizes for babies three to six months old and goes up to cover children up to age five. The girls’ collection includes little peep toes, ribbon tied Mary-Janes and, my absolute favourite, the stunning George – pictured above. Each pair is priced at £99. I have to say that I think the boys‘ collection is sublime. The unique prints are a stand-out, and include zebra print. The boys’ collection starts at £99 and go up to £129. 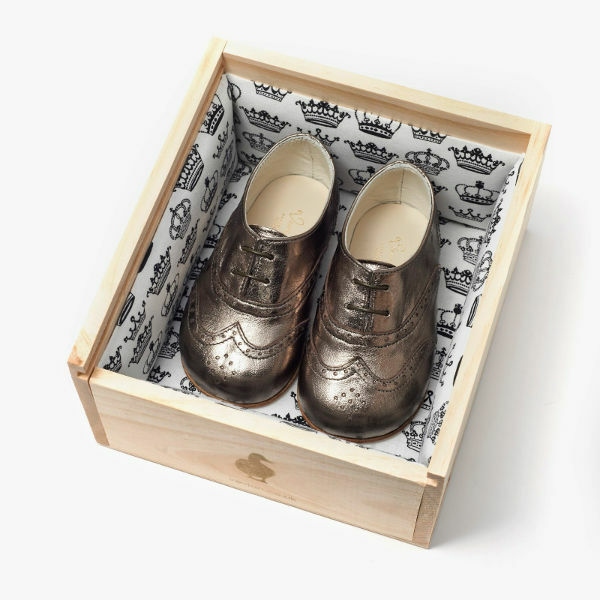 What we also love is that the shoes come in a beautiful box, so you can keep them safe and ready for a new generation to wear. These can also be personalised by contacting Vevian directly. International delivery is available for a rate of £12.